AIEW is constantly working to enhance the product ranges our members are able to provide at competitive prices. AIEW is pleased to announce that the following premium suppliers have agreed terms with AIEW and its members. 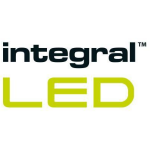 "Integral's LED division has been created to sell and support LED lighting products by building on their 25 years of experience in technology and semiconductor products. An LED chip and the chips used to make memory products are both semiconductors. Meeting the challenge to create a comprehensive range of well-priced, innovative LED products that perform, saving you energy and money, as well as benefiting the environment"
Forum Lighting Solutions are Oldham based designers and suppliers of innovative, high quality, bathroom, kitchen, indoor, outdoor & coastal lighting. Forum also distribute a superb range of LED compatible PIR’s. 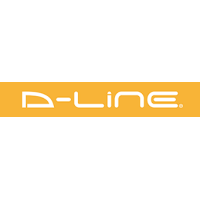 a UK company with a global reputation for innovative cable management products. 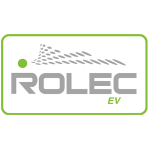 Rolec Services is one of the world’s leading specialists in outdoor electrical equipment. 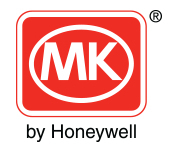 Designing and manufacturing an extensive range of products - including electrical connection, charging, hook-up and distribution equipment.